As you may recall from my last post, I spent nearly six days in Austin, TX attending SXSW Interactive, a conference which Advertising Age once famously referred to as the bellwether for what lies ahead for digital culture. The event was a fantastic gathering of ideas, technology and core conversations – the kind of conversations that tend to happen when the Internet takes a moment to meet in person and exchange fancy business cards. And speaking of fancy business cards, for this event MarketingExperiments ran an A/B split test version of our business cards. For those keeping count, Side B won, although the results are far from being statistically significant. But what the cards were able to prove is that the future of online testing is brighter than ever! While panels focused on a wide-range of topics from content development and management to social media and design standards, I spoke to a number of Web 2.0 designers, business owners and service providers all fascinated with the prospect of testing their pages, registration paths and email. Even more exciting is that many of these people were already testing on their own sites. 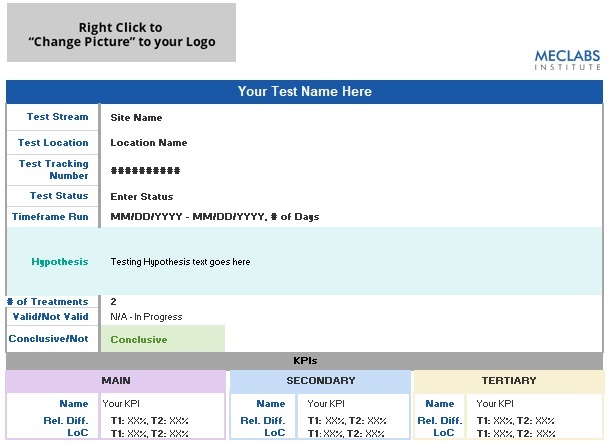 One such tester, FanBridge co-founder Noah Dinkin, was especially interested in discussing testing strategies as he has attended several of our webinars here at MarketingExperiments. FanBridge is a site that allows someone (such as a musician) to manage a list of their fans. In this way, FanBridge must focus not only on attracting new signups to its own service, but to help their current subscribers effectively communicate to their own fans. Noah, who said he tests using Google Website Optimizer, confided in me what many of us already know. He is testing some, but he needs to be testing more. This was a common theme in many of my discussions as I met people who were interested in testing and knew they should be testing, but were often unsure where to start. And I think, like any problem, the answer starts with research. 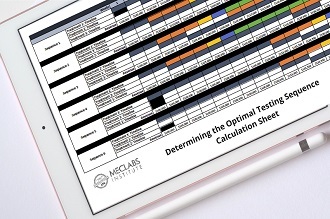 Resources such as this blog or our webinars are a great resource for anyone looking to see what testing is all about and see some real-world case studies. I think we can all agree that the benefits of testing are such that we cannot continue to implement untested best practices or design standards without measuring the impact of our changes to the bottom line. 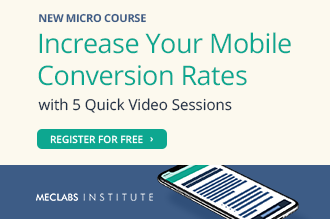 The question becomes how many conversions can you afford to give away? 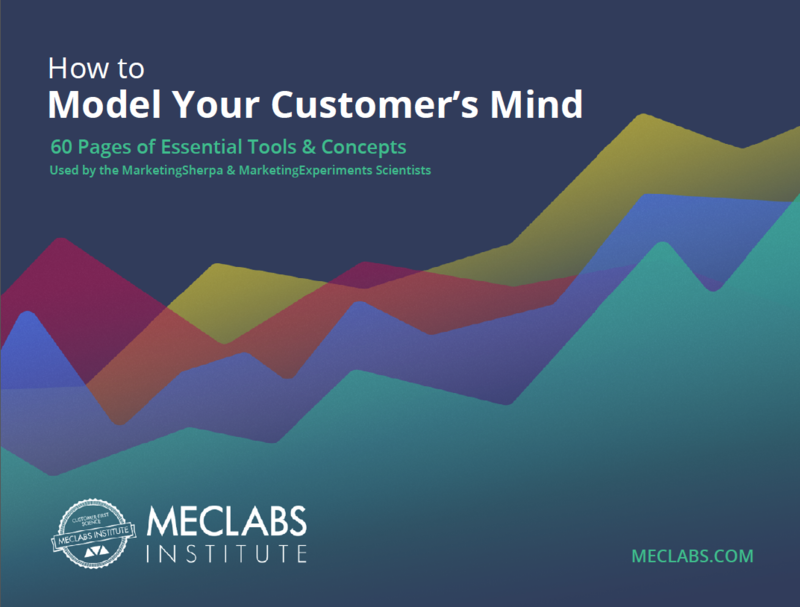 Because whether you run a Web 2.0 service application that receives five visits per day or manage an ecommerce site that receives 50,000 visits, your landing pages, cart processes and emails will determine whether or not you end up with a customer or a bounce. Thanks to everyone I met at SXSW, and good luck testing! So did the cards have one design on the front and one design on the back with people being asked to tweet in their votes as to which design they preferred? If not, how are you measuring which design won? You are correct—the cards were two-sided with our standard business card printed on one side and a new design printed on the other. 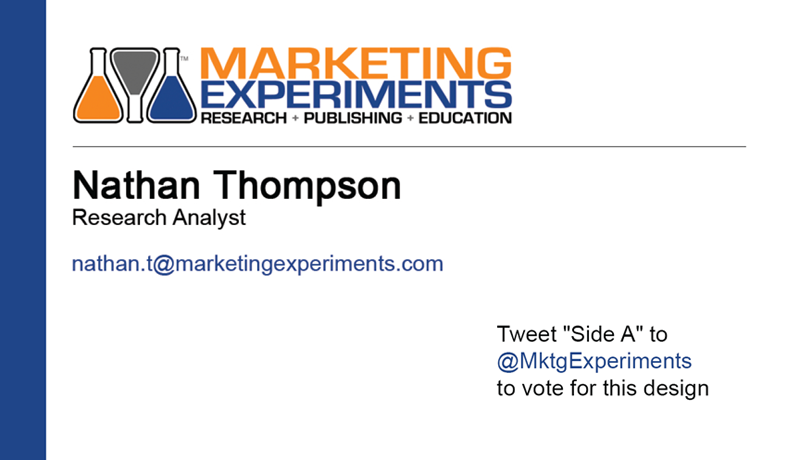 To vote, you just had to tweet “side A” (white side) or “side B” (blue side) to @MktgExperiments. And even though this experiment was far from scientific, I did get a lot of great feedback. Most people told me their pick and offered their thoughts right when I handed it to them.